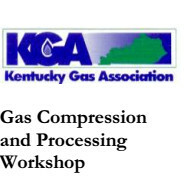 Kevin Connolly of IAS partnered with Dave Blye of Warden Electric at the recent Kentucky Gas Association Compression Workshop in Somerset Kentucky recently. 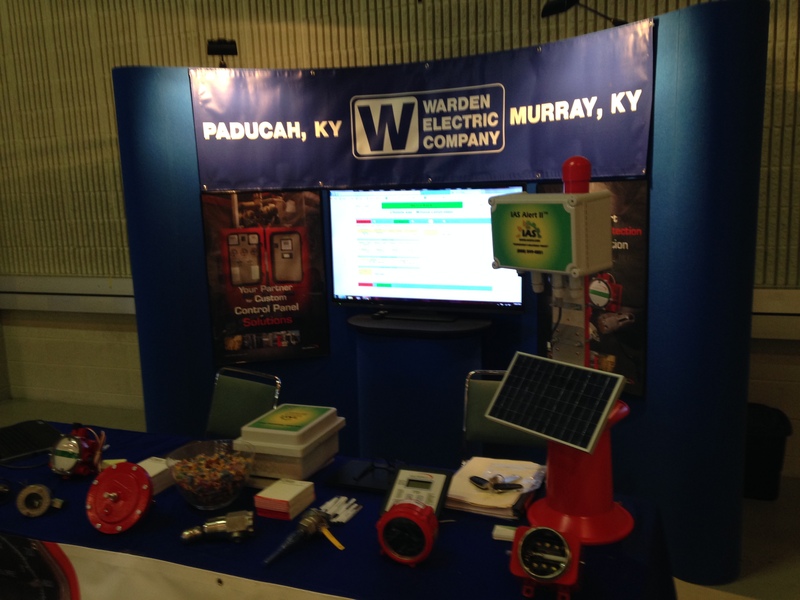 Featured at the show from IAS were the new IAS Solar Telemetry Unit, and our popular AlertII remote monitoring and alerting system. For energy producers, being able to remotely monitor events and conditions at your remote production sites is a valuable. 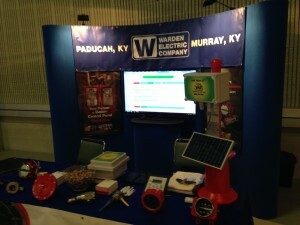 AlertII combined with our HarvestWatch backend software gives energy producers and operators that ability. The next critical feature for energy producers and operators is remote control. Using the IAS Solar Telemetry Unit, operators can remote run on/off remote equipment, as well as receiving notification on any change of status.